This is not a call to arms, nor is it a fear-raising distress call for shooters. 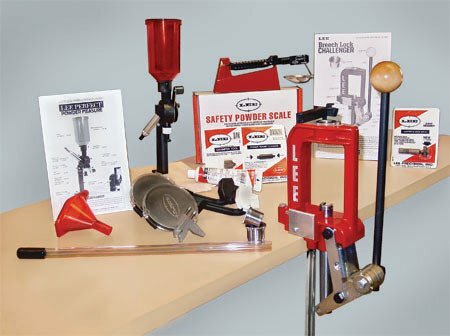 However, there are at least five good reasons why the time is now to head to your reloading bench. Though the shortage seems to be lessening in most areas of the country and more popular ammo is back on the shelves, ammo levels are nowhere near what they were five years ago, and perhaps never will be again. While there’s not much we can do about the ever-elusive or overpriced 22 LR rounds, we can generate our own centerfire and shotgun ammunition. Just because the big box store is out of whatever-caliber-of-ammo, you have the ability to create your own. 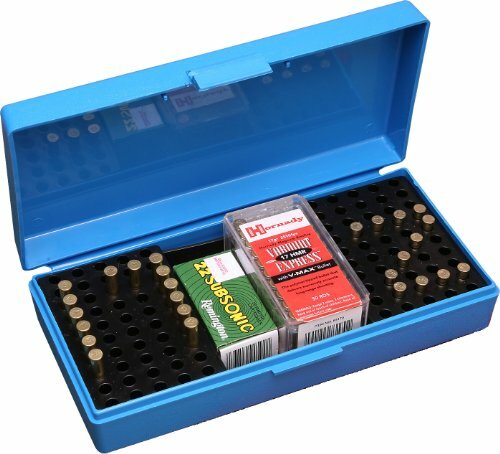 Lee Precision Annivers... Best Price: $121.56 Buy New $130.71 (as of 04:50 EDT - Details) No matter where you fall on the political spectrum, it’s impossible to ignore shooting headlines in the news and impending threats not only to firearms themselves, but also to proposed bans on ammo and components. There’s a clear line between fear-mongering and sensible preparation. 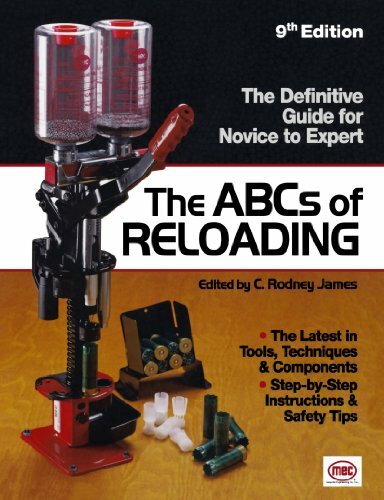 The gist of my point is this: if you can find the components and you’re interested in the art of reloading, now is as good a time as any to stock up and hone your skills. I’m not a hoarder—at least not according to those who climb over junk-heaps on the reality show—however, I like to maintain an adequate supply of both my favorite shotgun powders and reclaimed lead shot. 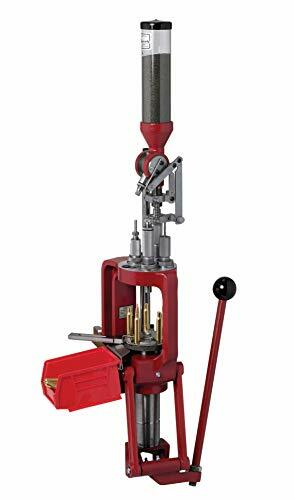 The bottom line remains: if you don’t have the forethought to plan ahead and have adequate components for your reloading needs, you’re no better off than those scrounging store-to-store for factory ammo on the shelf. For some, reloading is a hobby. Or a stress reliever. For other’s, it’s a passion. I enjoy the plain self-satisfaction of creating my own ammunition. Reloading is the arts-and-crafts of the shooting world. Shotgun, rifle, pistol. There’s nothing like the view of fully stacked plastic ammo boxes on the shelf. Plus, reloading is like the shooter’s version of going green. We reuse the brass. We re-purpose lead with re-claimed shot. We melt and cast discarded wheel weights into new bullets. We build ridiculously practical loading benches in the corners of our homes and love to see photos of others. It’s all part of the satisfaction and pride in the trade. Reloaders can tailor loads for speed, energy, velocity, ultimate accuracy, or even reduced recoil. Sure, specialty factory rounds are offered in lighter recoil or super speeds, but I prefer to know exactly what I’m shooting. If you handload and you’re willing to put in the time, you can wring the maximum potential from any rifle. That being said, I’ll be the first to admit I have several rifles that love a certain brand and weight of factory ammo. However, as a reloader and knowing how often factories change their loads, I prefer not to become dependent on these as my most accurate rounds. Do I shoot factory ammunition? Absolutely. 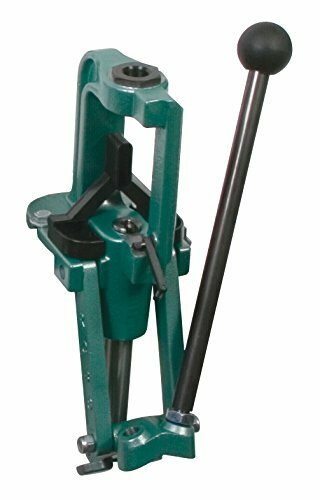 Reloading requires a great degree of precision, research, and testing. Sometimes it’s easier or even cheaper to shoot factory, especially for calibers you don’t use very often. The majority of the time though, reloading makes more sense, especially in the case of unpopular calibers. Wildcats and oddball rounds quickly fall out of factory favor when sales fall, but if you have the dies, you can always reload what you can’t buy in the store.